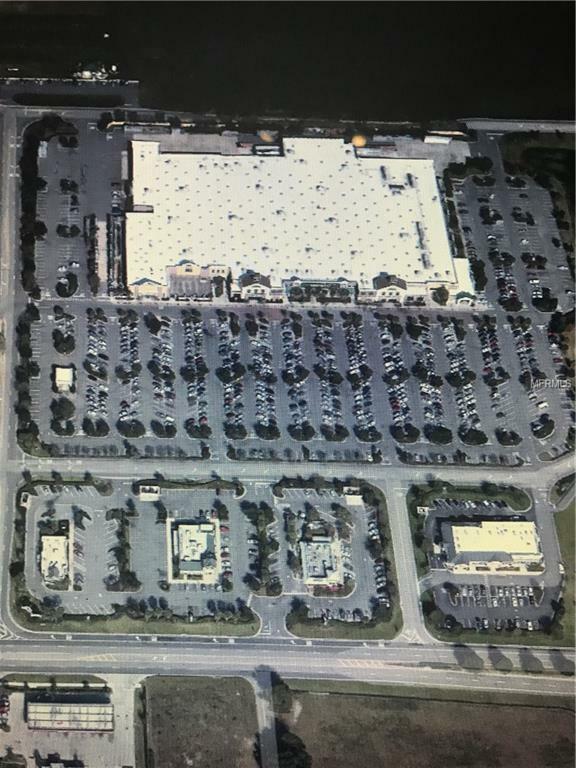 Great Investment opportunity in a prime location, 4.4 acres surrounded by businesses including Wal-Mart, Goodwill, Bank, Auto Zone, Arbys, Perkins, Mcdonalds, etc. 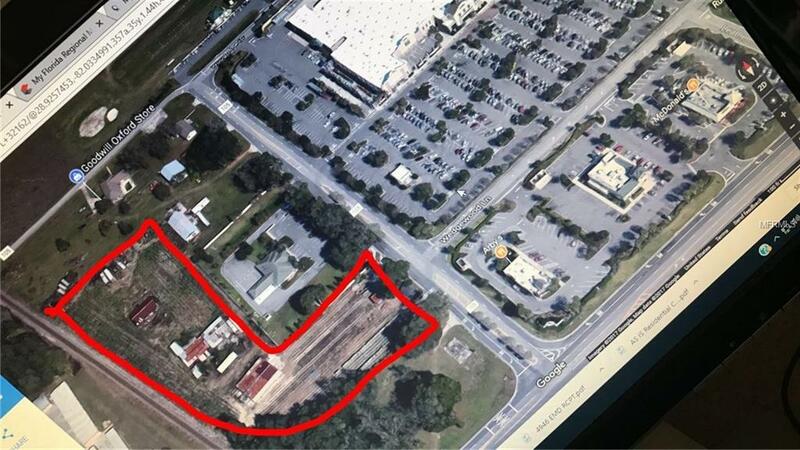 Would work perfectly for any type of business with plenty of room for expansion and retention pond. Owner would also consider leasing opportunities that would GAURENTEE to double your investment.